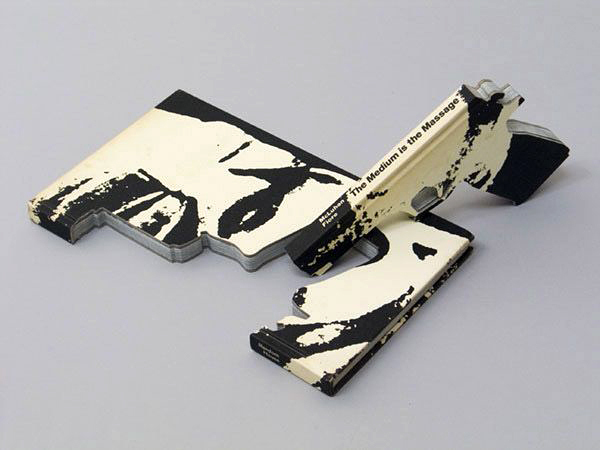 Though The is quite secretive about his creative process he did tell the Chicago Reader that he uses a power saw to cut through the pages, sparing the binding to serve as the barrel of the gun and thereby making the sculpture a flippable work of art. 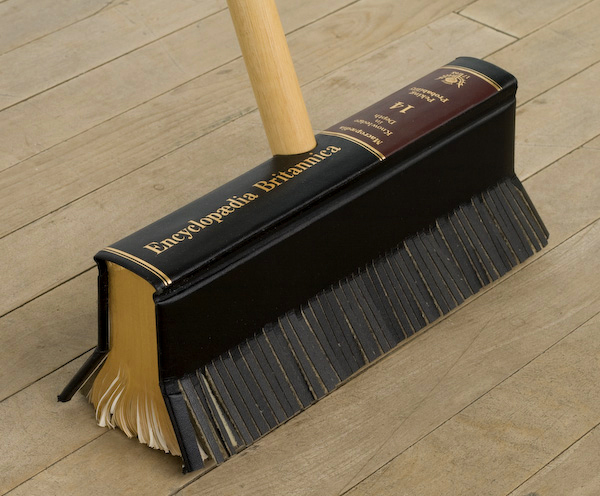 The books he repurposes are carefully chosen for the strength of their bindings and the resonance of their titles. While he has lately been focused on defiling Rush Limbaugh books (“funner than the Bible,” he says), previous titles include The Catcher in the Rye and The Medium is the Message. 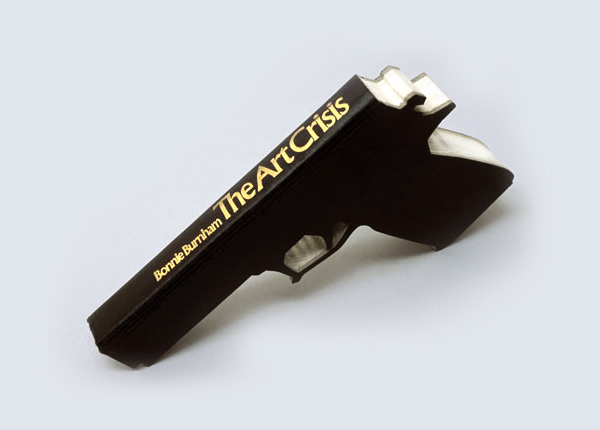 The book art of Robert The isn’t limited to gun sculptures. 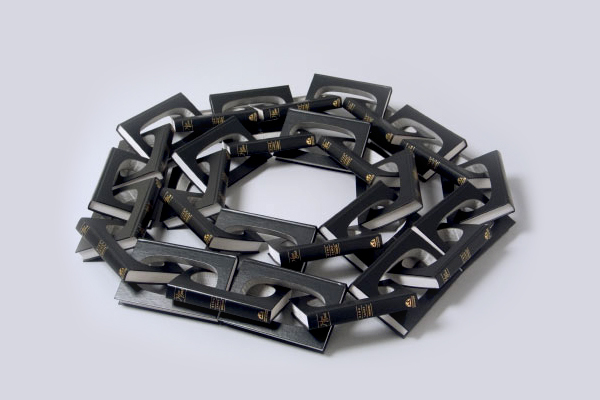 He has also created a less provocative, but no less fascinating, Book Works series that sees books transformed into everything from a lobster to a broom to a noose. There is no denying the visceral power of Robert The’s sculptures, not to mention the strength he must possess to cut so cleanly through the layers of a book! 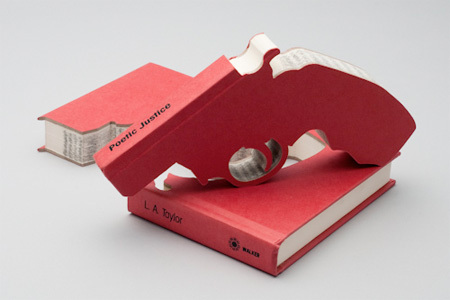 What do you think of turning discarded books into guns? 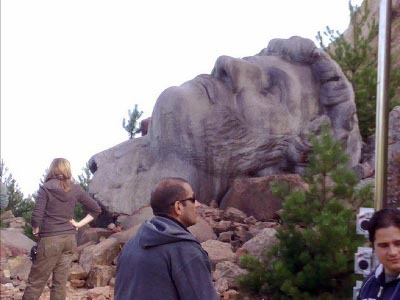 Would this be an art piece you would display in your home, or is too aggressive for your decor? About Paperblanks®: We have been producing superb writing journals for twenty years. 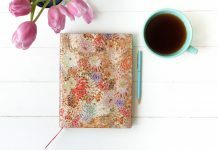 We are book people, and we believe that the written word matters and that our blank books have a critical role to play in the art and continued practice of writing itself. 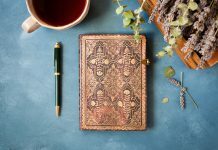 For more about Paperblanks®, go to our website at paperblanks.com. 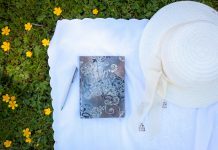 I discovered your weblog web-site on google and check a few of your early posts. Continue to keep up the quite superb operate. I just extra up your RSS feed to my MSN News Reader. Looking for forward to reading much more from you later on!